By far, this quality print and electronic media buy is the most cost-effective way to connect you with the customers that you want most. 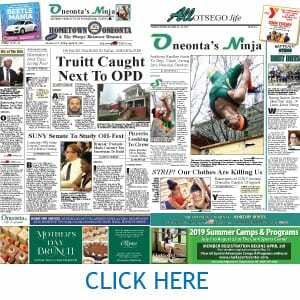 Hometown Oneonta is mailed to all homes and businesses in Oneonta (13820) and West Oneonta (13861). 100% penetration every week. The Freeman’s Journal offers homes in Cooperstown (13326), the local zip code with the highest disposable income in Otsego County, and also circulates in the areas surrounding Lake Otsego. 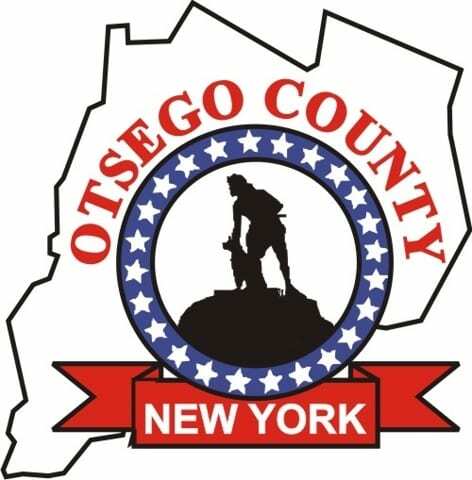 AllOTSEGO.com is Otsego County’s daily e-newspaper. 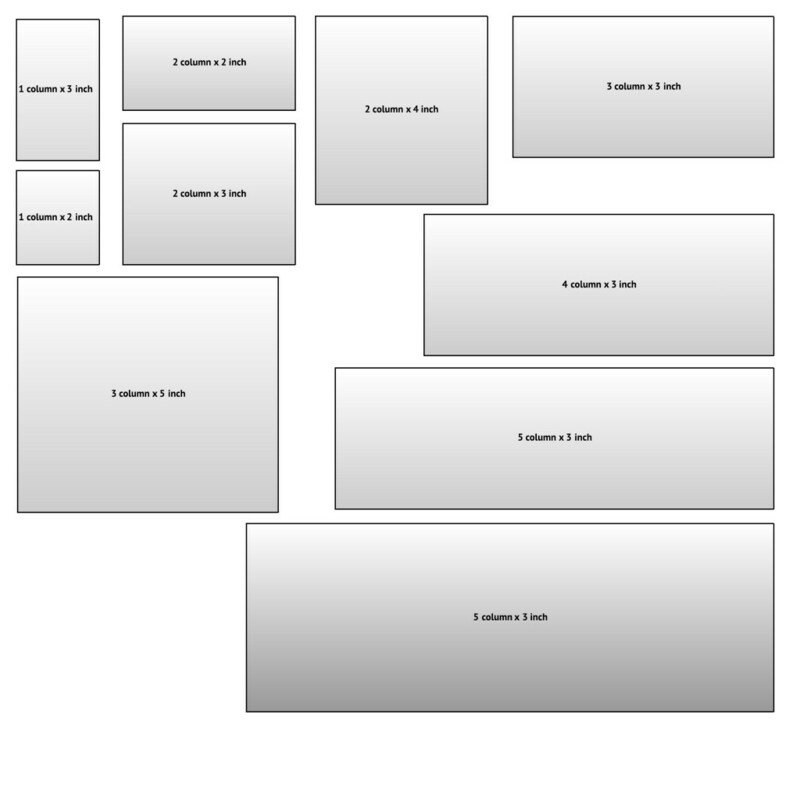 It provides up-to-the-minute news and online presence for advertisers. We get it out there. We’re the fastest and most reliable news source in the county. Payment: Bills are sent out the first of each month and are due on receipt. After 30 days, there will be a 1½% monthly service charge. 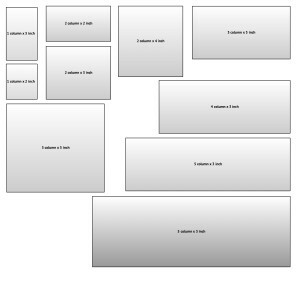 Errors: If there is an error in your ad, please alert us promptly: Credit will be limited to the first insertion only. Deadlines: The deadline to reserve space for display and classified advertising is 5 PM, the Friday before publication. However, in case of emergency, please phone – we will accommodate you whenever possible.